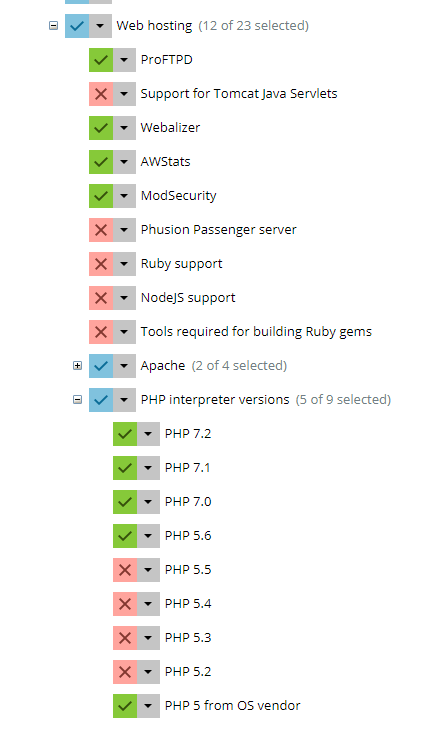 Starting from Plesk 12.5, Plesk is shipped with its own PHP packages that can be selected during installation. Every Plesk PHP package has ionCube loader included. If you do not have ionCube loader in Plesk PHP packages, run Plesk installer and install all available updates. Also, make sure that Plesk packages are selected in Plesk installer.